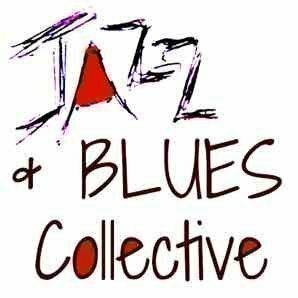 The Jazz & Blues Collective is having its next monthly Sunday Jazz N Blues session @ the Old Soul Bar Maroochydore featuring a musical partnership between Norwegian Vocalist Vibeke Voller and Israeli Jazz Pianist Dan Papirany which will be truly exceptional. Vibeke's smooth and dynamic voice combining superbly with Dan's inspired and imaginative piano playing will delight you as they also bring a warm and welcoming stage presence! 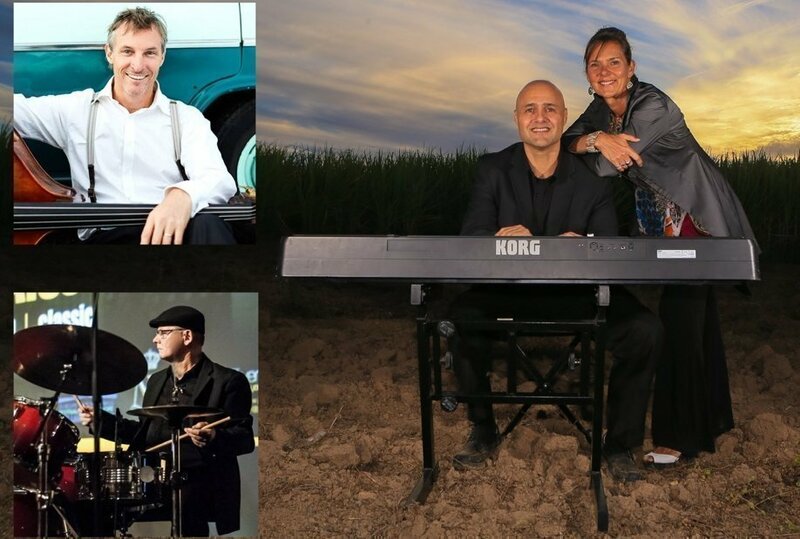 They perform an entertaining mix of swing, classic jazz standards, Latin, contemporary and original arrangements. Vibeke and Dan are joined by bass player and guitarist Brendan Scully and drummer Steve Wright who complete the exceptional band line-up. Look forward to an exciting and memorable afternoon of jazz, look forward to seeing you there. Old Soul Bar 19 Ocean St Maroochydore. Sunday April 14th Doors open 1.00pm. Music from 2.00pm to 4.30pm (latest 5.00pm). Event Notes:This is an 18yrs+ event only.